BTOB's Sungjae reveals he has about 20 potential scripts waiting for him? BTOB's Sungjae talked about his next steps as an idol actor. For the next episode of JTBC's 'Idol Room', BTOB talked about their new album and recent activities. On the subject of his acting career, Sungjae revealed that he has many scripts waiting for him, ones that will possibly contain his next role. "I have received over twenty scripts," spoke Sungjae. "I am going over them carefully to think about my next work." Most recently, Sungjae had attracted many drama fans with his appearance on 'Goblin' as Yoo Deok Hwa. 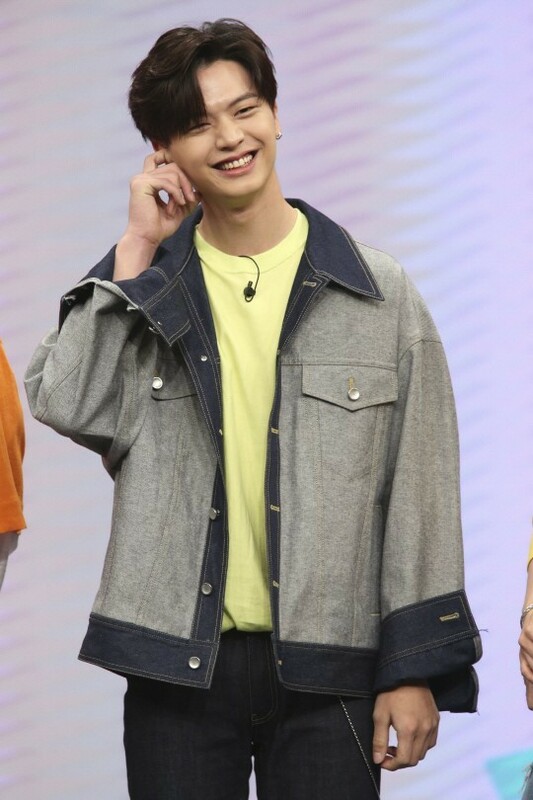 To find out more on Sungjae's acting plans, make sure to tune into 'Idol Room' on June 16 at 4:40 PM KST! Are you excited for Sungjae's next big role?